Software development market in Central Europe is on the rise. The companies are popping up everywhere and it’s getting more and more difficult to identify the best ones. Fortunately, there are independent companies researching the market – just like Clutch who has just selected the top development companies in Poland. And, of course, we’re on the list! Always on the lookout for high-performing companies, Clutch is a B2B ratings and review firm based in Washington, D.C. They amalgamate client reviews, case studies, and extensive quantitative data, making transactions more transparent and efficient via market insights. 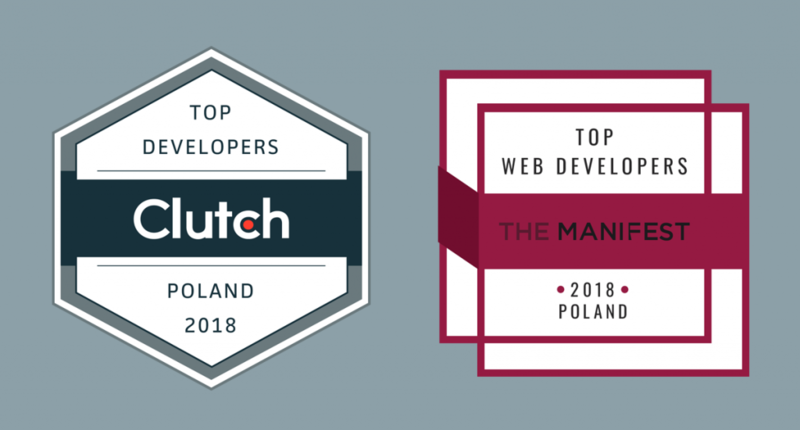 Recently, Clutch named us top B2B software developers in Poland! Although the award goes to us, honestly, we would like to thank our clients for the achievement. Without their fantastic cooperation and strong, candid responses to Clutch analysts, we couldn’t have made it to such a well-recognized position. That being said, we are no strangers to being leaders in our field. 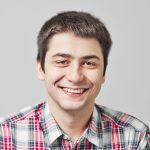 In fact, this year, we were also hand-selected as one of the top web development companies in Poland on The Manifest – Clutch’s sister website that guides buyers through the buying journey. We must admit that we’re very proud of the awards. And those are only the latest ones! Are you thinking about outsourcing? Why not work with the best? We’re available for new projects!